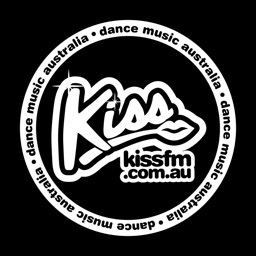 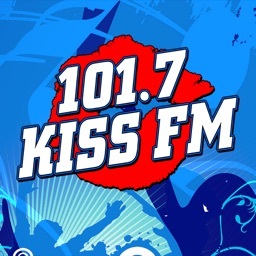 Love Music, Love Kiss fm. 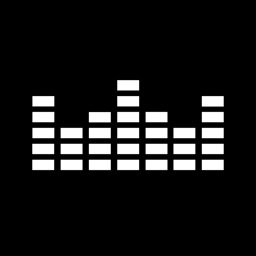 Entertainment radio for english speakers with daily updates on news, weather and currencies and the best music selection from the 80's till today's charts. 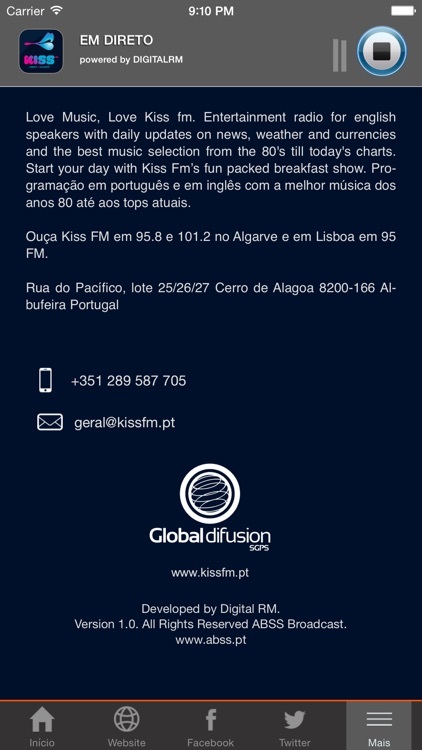 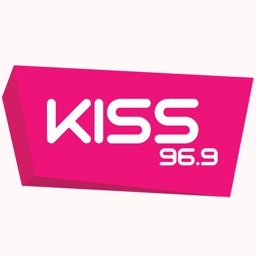 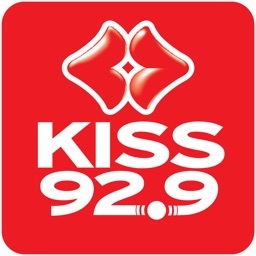 Start your day with Kiss Fm´s fun packed breakfast show. 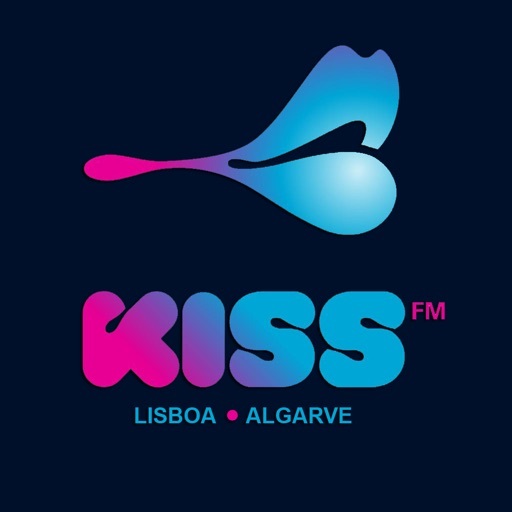 Programação em português e em inglês com a melhor música dos anos 80 até aos tops atuais.